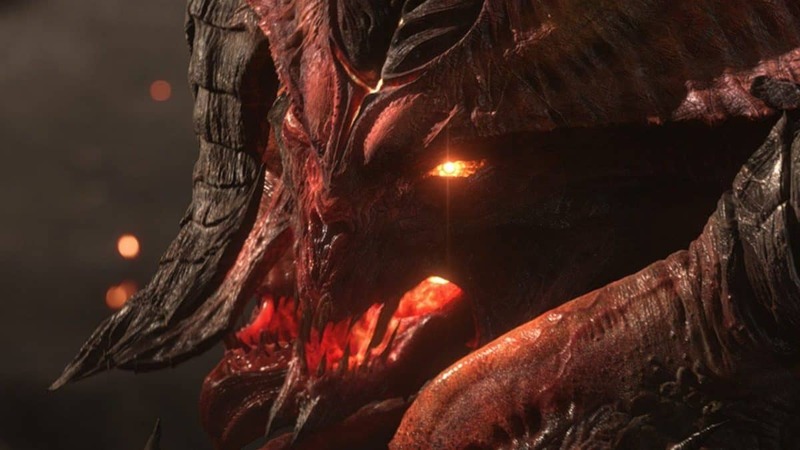 Activision Blizzard is having a very busy new year. Recently it was confirmed that the famous developer Bungie has decided to split from Activision and also take their Destiny franchise with them. Now another problem has arrived for Activision as it’s now being investigated by a law firm for fraud allegations on behalf of those who have invested in it. A law firm called Pomerantz LLP is currently investigating Activision Blizzard and advises other investors to contact them. 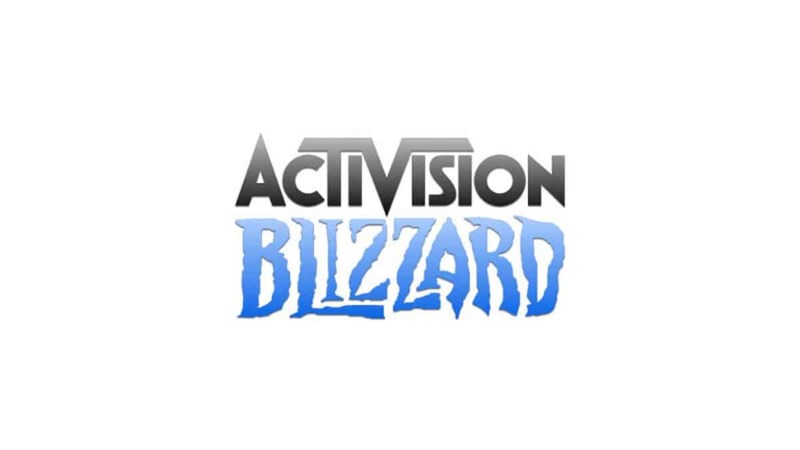 Pomerantz LLP is investigating claims on behalf of investors of Activision Blizzard, Inc. (“Activision” or the “Company”) (NASDAQ: ATVI). Such investors are advised to contact Robert S. Willoughby at rswilloughby@pomlaw.com or 888-476-6529, ext. 9980. The investigation concerns whether Activision and certain of its officers and/or directors have engaged in securities fraud or other unlawful business practices. On January 11, 2019, the Company disclosed that it would be separating from its design and development partner Bungie, Inc. (“Bungie”) and that Bungie will assume full publishing rights and responsibilities for the Destiny franchise. Bungie had developed the Destiny franchise with Activision as publisher. In the first five days of the Destiny franchise’s release, it sold $325M at retail. Following this announcement, Activision’s stock price fell sharply during intraday trading on January 11, 2019. As for the Pomerantz LLP, it’s known as “one of the premier firms in the areas of corporate, securities, and antitrust class litigation”. So in short, Activision is definitely in some more trouble following other various problems it already has. In other news, Activision Blizzard Inc.’s newly acquired Dennis Durkin has taken the CFO job. But he’s now under fire after everyone got to know that he’s getting $15 million just for taking this job. Durkin will get $11.3 million of restricted stock tied to operating income and earnings-per-share targets, and a $3.75 million sign-on bonus, the Santa Monica, California-based company said Friday in a regulatory filing. That’s on top of his $900,000 salary and a $1.35 million target bonus. Dennis Durkin was recently acquired as CFO after the firing of Spencer Neumann from the company. Spencer Neumann left Acitivison Blizzard to join Netflix. 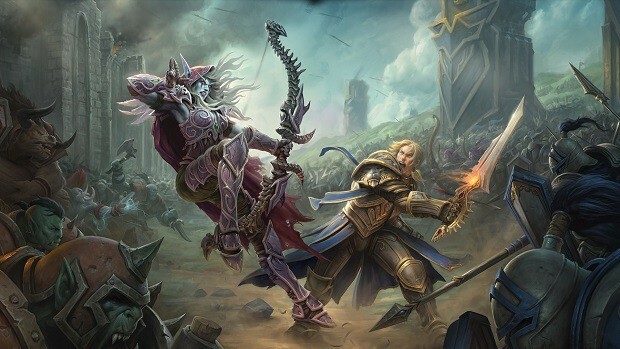 Blizzard Entertainment has also been laying off most of its employees by offering them buyouts. 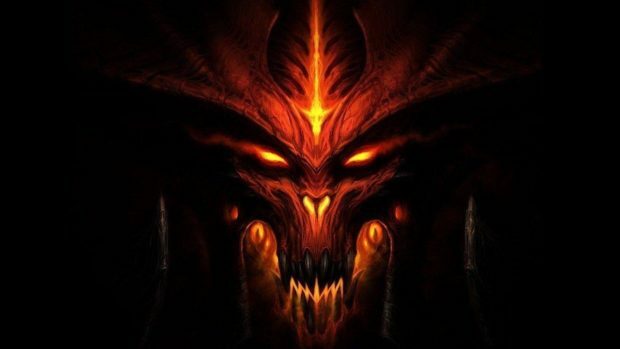 According to the employees, Blizzard Entertainment is offering them huge amount of cash to leave their main EU customer service support office. Though this won’t have any negative effect on their service according to the company. It’s funny to see this happen as Dennis Durkin on other hand is being welcomed with big rewards. According to the company, they are doing this to cut off their costs. Executives are also leaving. The list of executives who have left the company recently includes Amrita Ahuja, Mike Morhaime, and Spencer Neumann. Former employees at the company have also reported some racist practices so it’s all messed up. Bungie and Activision split results in Bungie being an independent company. 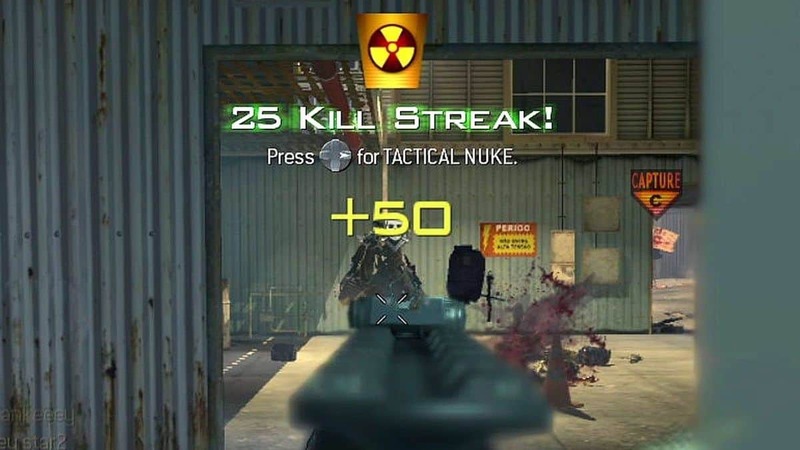 This has also resulted in a huge drop for Activision Blizzard Stocks. 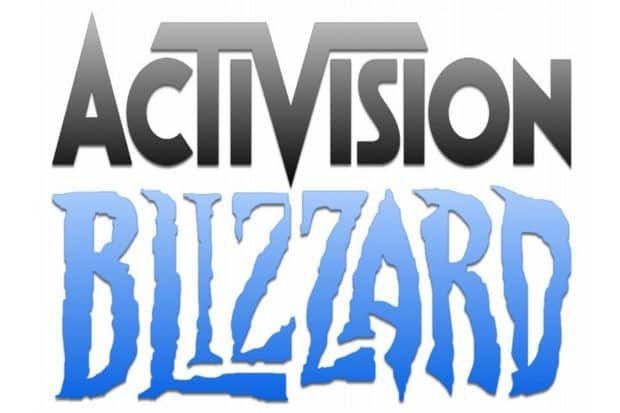 Activision Blizzard Stocks dropped by 6.52% following the big change. It’s expected to drop furthermore. This is good news for Bungie as they now have the full control of Destiny franchise without any interference from Activision. Activision was very unhappy with the sales of Destiny’s Forsaken expansion though Bungie was very satisfied with its popularity.